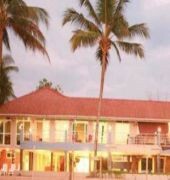 Located just 67km from Colombo, the Emerald Bay is Packed with all amenities. Cosy guestrooms at Emerald Bay are equipped with a minibar and satellite TV. 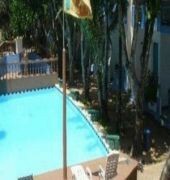 The beachfront accommodation offers 2 dining options, an outdoor pool and free parking.Emerald Bay offers massage services and has a well-equipped fitness centre. The hotel can help guests organise trips to the Induruwa Turtle Hatchery and Kosgoda Turtle Hatchery. 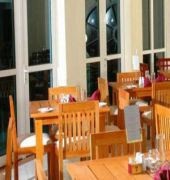 The hotel’s main restaurant serves a variety of Western, Eastern and traditional Sri Lanka dishes. Seafood and fine wine can be tasted at the hotel’s fine dining restaurant.